A major report revealing details of large-scale ivory smuggling from Tanzania to China was released last week by EIA. The report continues to make headlines, with most stories pegged to an allegation by Tanzanian traders that members of the Chinese president’s delegation had purchased illegal ivory in Tanzania. Let’s be clear here – the main thrust of the report was to document and expose the involvement of organised criminal syndicates, comprised of resident Chinese and local Tanzanians, in the illegal trade in ivory. Through speaking to those involved directly in this illegal trade during a series of field trips to Africa and China in 2014, 2010 and 2006, EIA was able to compile testimonies of Tanzanian ivory traders that they have supplied ivory to Chinese officials. The illegal ivory was then said to be taken out in diplomatic bags – one trader was caught on camera saying he had personally loaded ivory onto a plane carrying Chinese state officials. The news about the diplomatic bag incident may be eye-catching but it is not new – Chinese media also reported similar testimony in 2012. Fixing solely on this could lead readers and viewers to miss the bigger picture. 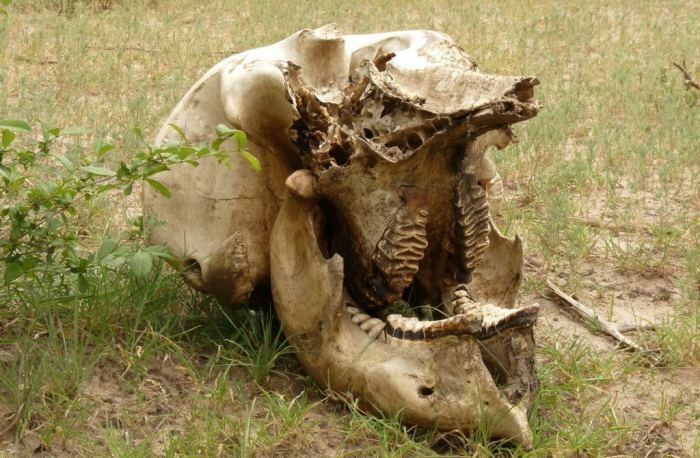 The report’s key message, drawn from various investigations over the past decade, is that ivory smuggling from Tanzania is being carried out by Chinese-led transnational organised criminal networks and that enforcement needs to be stepped up to tackle this systematic problem. For the first time, EIA revealed in great detail how these Chinese-led smuggling networks operate across borders from Africa to China. 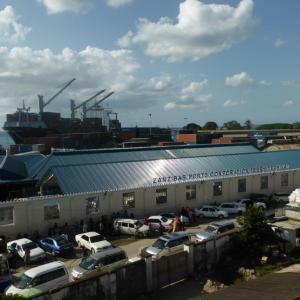 The clandestine business in Tanzania is controlled by Chinese businessmen based in southern China, and mediated by their families and friends in Tanzania, particularly Zanzibar. The trade would be impossible without the collusion of local Tanzanians – in fact, they either front the business as poachers, ivory traders and logistics agents, or back the criminality by abuse of official status. One member of a criminal network told EIA investigators that even though recent enforcement has dismantled some ivory smuggling networks, a few remain active. He mentioned one boss in particular who succeeded in moving more than 10 containers, each with an estimated two to three tonnes of ivory, to China in 2013. Put in this context, the ivory that reached China via diplomatic bags is most likely a very small fraction compared to the ivory smuggled back systematically by major syndicates. In 2014, EIA observed ivory was no longer as openly on sale in Tanzania as in previous years. No doubt, the criminal networks that have done so, survive and remain active so by learning from the mistakes of others. Revealing details about their cloak of invisibility and the use of Tanzanians to carry out operations, the network member stressed that a well-executed plan is at the root of successful operations. Those who followed their plans well only saw one of every 20 containers seized. Even when seizures happen, the bosses usually remain at large, he added, referring to the November 2013 seizure in the Tanzanian capital when three Chinese persons were arrested. EIA has collated information from a number of investigations, reports on seizures and other sources, such as shipping routes, smuggling methods and trading hotspots. The report, Vanishing Point, compiles all this information to illustrate the underlying cause Tanzania’s vanishing elephant herds. The country has lost two-thirds of its elephants in recent years due to poaching and the illegal ivory trade. EIA has also withheld additional information and prepared confidential briefings which have been provided to enforcement authorities in China and Tanzania. EIA urges both countries to join hands in tackling the criminal networks and ultimately cease all ivory trade.